SimpleFly Tech is your Trusted Ubiquiti & Unifi Installer! Ubiquiti network services are made to scale from small business, to multi-site enterprises. Choosing Ubiquiti services offers room for expansion while eliminating the worry of outgrowing your current system. Ubiquiti products maintain affordability, reliability, and power no matter what your needs may be. 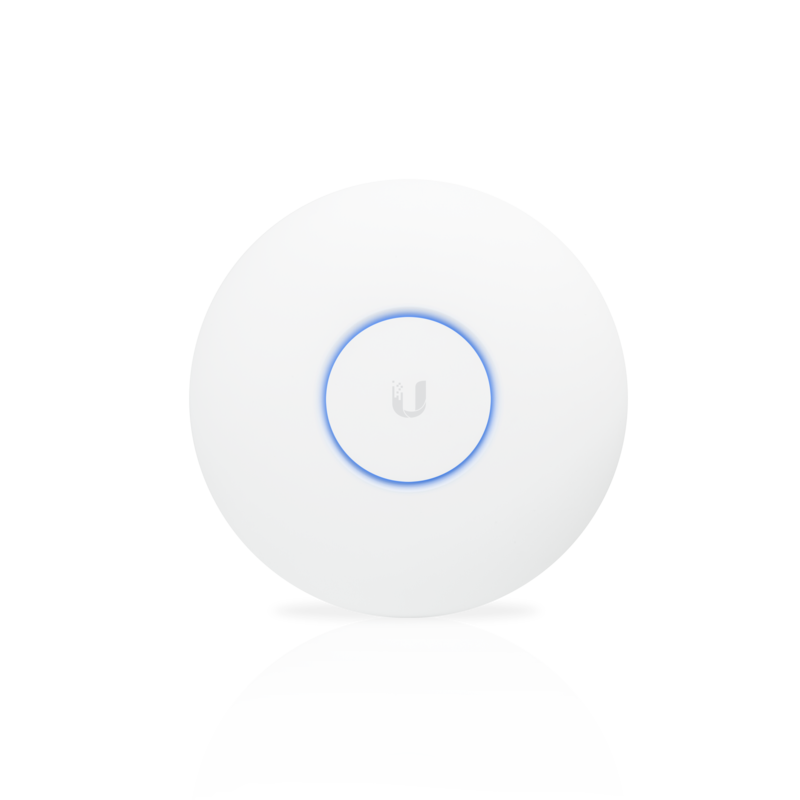 The Unifi line of access points offered by Ubiquiti support AC wireless, performing extremely fast speeds over 5GHz and 2.4GHz networks. Unifi access points come in a variety of options, ranging from 867-1733 Mbps speeds. Certain devices are also weather resistant, and can be mounted outside if outdoor coverage is needed. Unifi AP grids are among the most powerful wireless solutions offered anywhere. Know exactly who is connecting to your network. Ubiquiti offers convenient options for managing a guest network. Feel free to keep the network open, have guests agree to the network terms through their devices, or even grant limited time access to certain devices/individuals. A guest network through Ubiquiti is a perfect option for restaurants, coffee shops and hotels to know exactly what’s going on in their network. 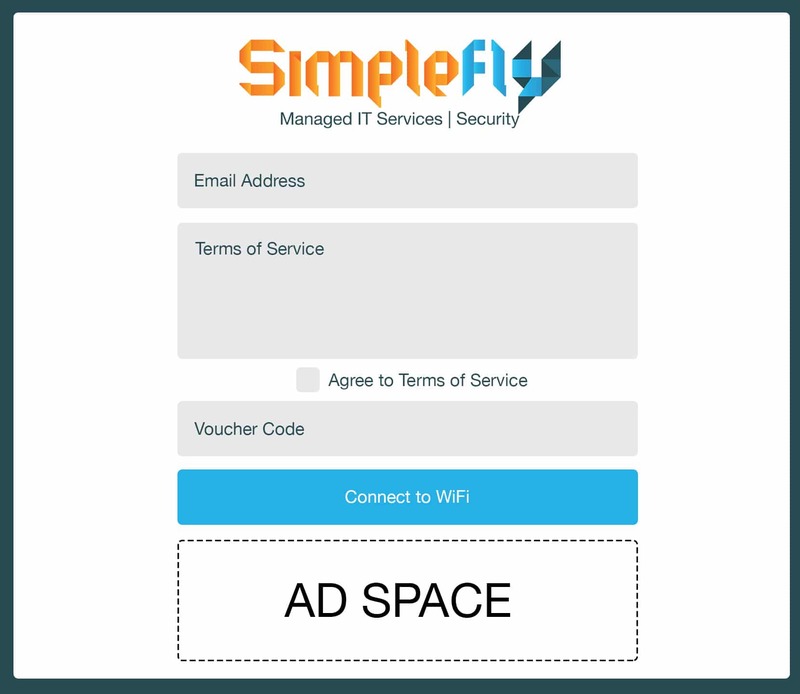 SimpleFly Tech offers full deployment services. Analyzing your needs and installing the best solution for your business. If you already have a Ubiquiti/Unifi installation that you need support for, we will work with your team to maintain a healthy network environment.